In 2018, Dr. Pendarvis performed more than 250 thyroid fine needle aspirations in the office, as well as over 125 thyroid and parathyroid surgeries. Joined Longstreet Clinic in 2001. 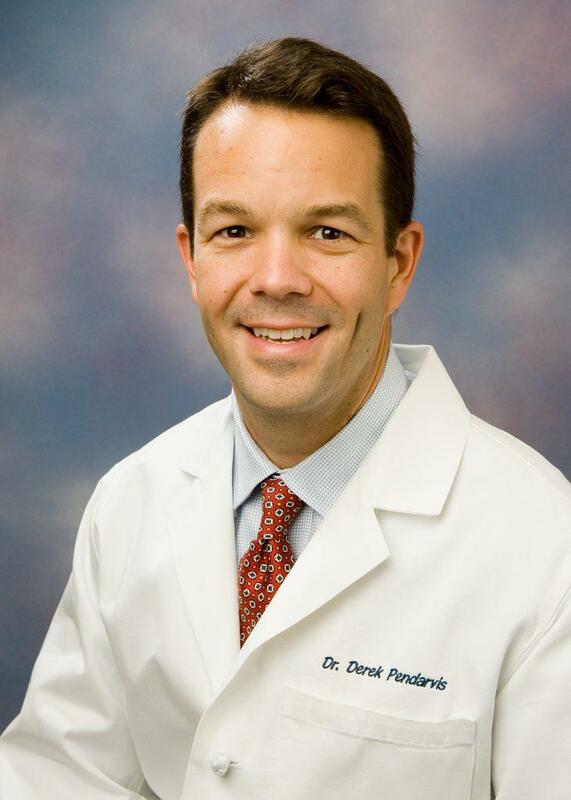 Derek Pendarvis, M.D., FACS, is a board-certified general surgeon based in Gainesville, Ga. He specializes in thyroid surgery, performing 375 procedures -including 125 thyroid and parathyroid surgeries – in 2018. He also has special practice interest in minimally invasive, laparoscopic hernia and gallbladder surgery.